What were the best-selling sneakers of this past back-to-school season? The numbers are in. SportsOneSource analyst Matt Powell shared the figures for the past back-to-school sneaker shopping season and Under Armour's Highlight MC was the sixth best selling model of the last two weeks of July, all of August, and first two weeks of September- edging out the Air Jordan 3 and Air Jordan 14. 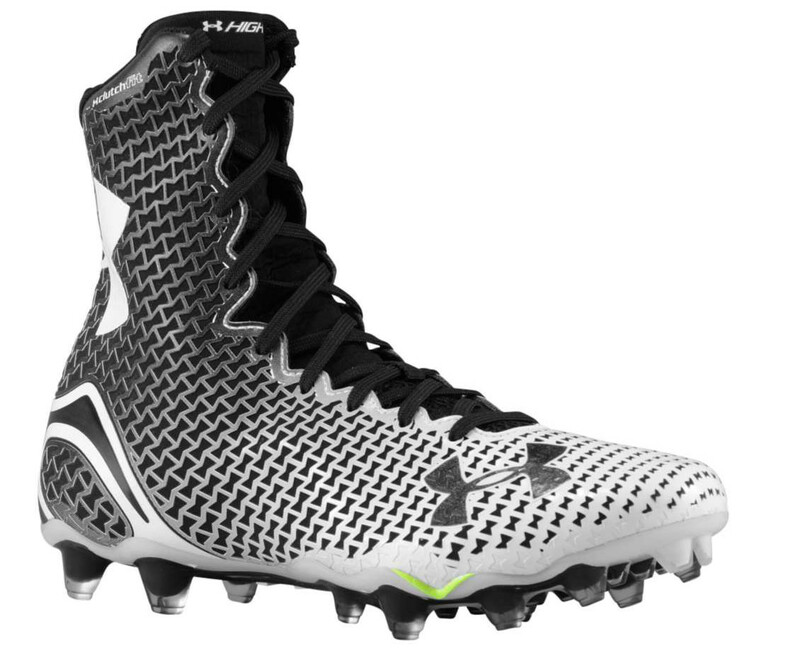 Under Armour's market share in footwear overall frew over a third, with football cleats being the driving force. As expected, Nike had 136 of the 250 best-selling sneakers of the back-to-school season, with the Air Force 1, Nike Free, and Retro 6 making up the top 3. Matt Powell reported that that back-to-school season accounted for 20 percent of all sales in footwear in 2013.